Calling all startups! Compete for the 3rd LVMH Innovation Award and win a spot with us at Viva Technology 2019! Calling all startups! 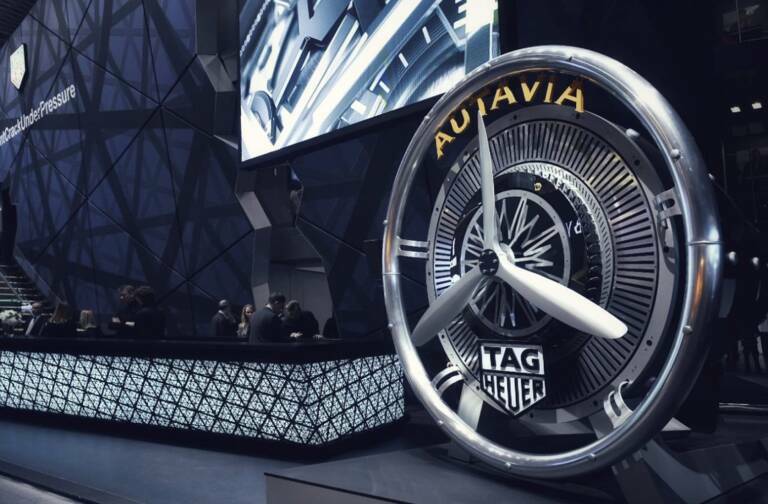 Only one month left to apply for the third LVMH Innovation Award and a chance to win a spot in the LVMH Lab during the Viva Technology show in Paris next May 16-18. Don’t wait. Show us what you got! Open to all startups from France and other countries, the LVMH Innovation Award is back ahead of Viva Technology 2019. 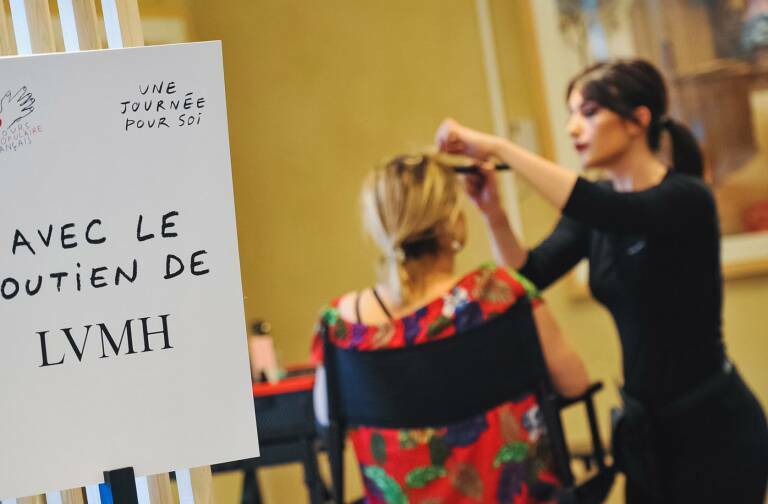 The LVMH Group will once again be at the heart of the event as a Platinum Partner. 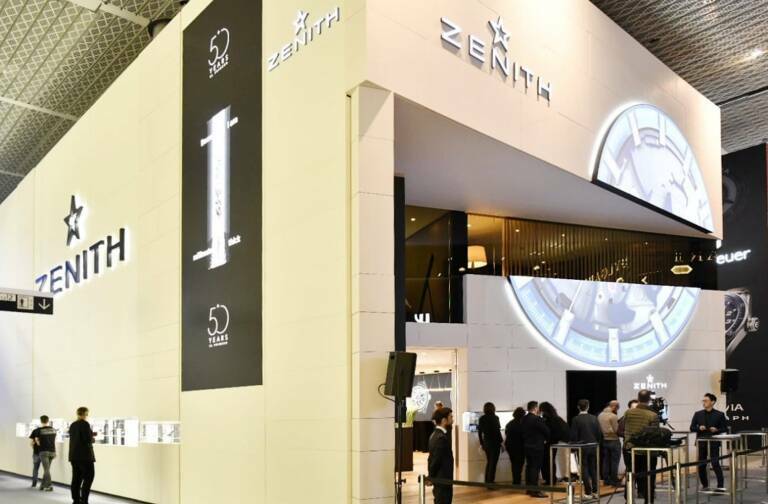 The thirty startups selected as finalists for the LVMH Innovation Award will also have a chance to present their vision of the customer experience of tomorrow at the world’s premier rendezvous for innovation, joining LVMH Maisons in the Luxury Lab LVMH. After three days of pitch sessions and decisive exchanges, the startup with the most compelling solution will join the 2017 and 2018 winners and finalists of this unique competition conceived to spark exciting new ideas and drive the growth of startups: Heuritech (deep learning), Oyst (solution e-commerce), VeChain (block chain) and Kronos Care (post-purchase solution). The winner will receive a year of personalized support from the LVMH Group at the Station F incubator to drive its growth. If your startup was created less than ten years ago, has fewer than 100 employees and proposes a solution that addresses the challenge of “Crafting the customer experience of tomorrow”, visit the LVMH Innovation Award website to apply: https://challenges.vivatechnology.com/en/challenges/lvmh. Applications must be submitted by February 15, 2019!